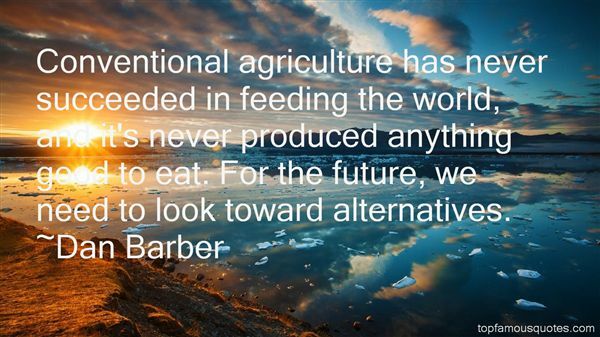 Reading and share top 8 Dan Barber famous quotes and sayings. 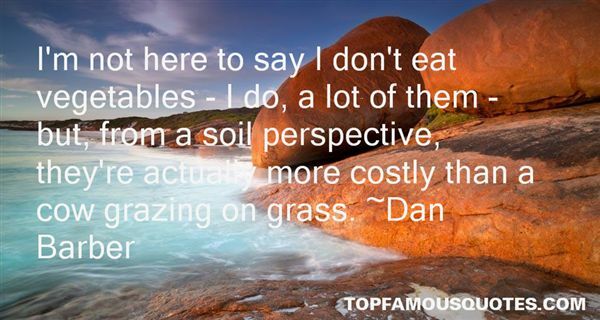 Browse top 8 most favorite famous quotes and sayings by Dan Barber. Anyone who has experienced a certain amount of loss in their life has empathy for those who have experienced loss." 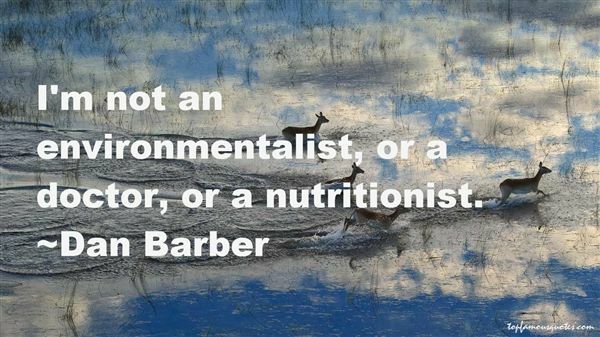 What Did Dan Barber Talk About?